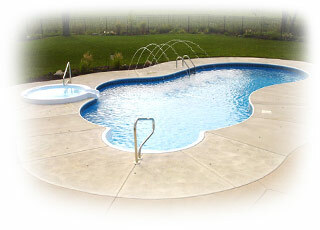 Like most companies, Pool Productions attracts many new customers from the kind words of our previous customers. A former customer can provide good, honest feedback about their experiences with a company and can offer a window of expectation. We encourage all of our customers to provide feedback on the work we have performed. It is our goal to provide top quality, professional workmanship on every product we sell, build or service. 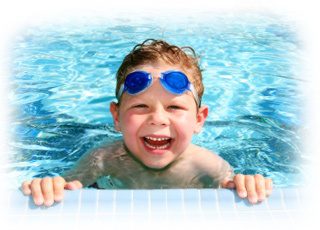 With over two decades in the swimming pool business, we are available to you before and after every sale. Unlike most companies who can provide a few references, we can provide hundreds of customer referrals from customers who are proud to have worked with us. Not many companies can say that! Every customer that walks through our doors is important to us and we appreciate each and every one of them. On the right are several customer referrals, in their own words. Still not convinced? Please stop by the our store and see for yourself the experience we provide.